If you know me than you are well aware of the fact that I am incapable of setting a correctly placed table. I promise you, I didn’t grow up in a barn. Setting a perfect table just isn’t high on my priority list. But now…I have a solution. 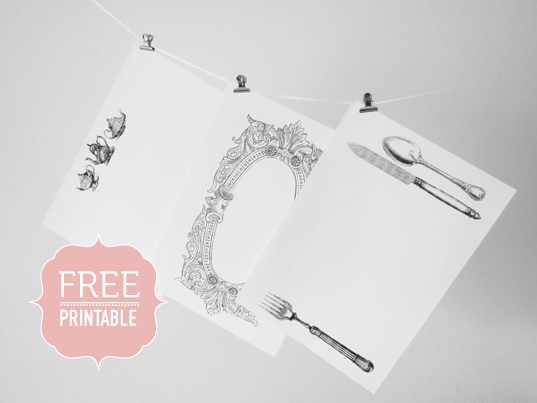 Download the free template from The Pretty Blog.